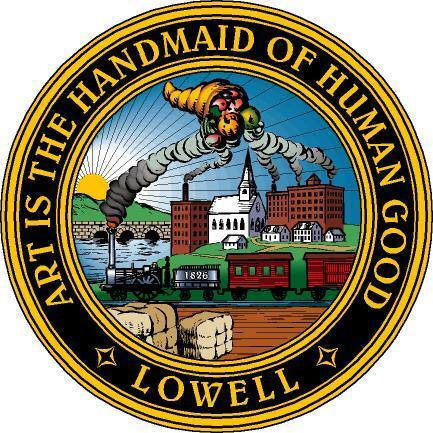 Attend the next Citywide Family Council meeting Tuesday February 26th at 6pm-8pm (Doors open & a light dinner at 6:00pm) at the McAuliffe School, 570 Beacon St, Lowell, MA 01850. The topic for this meeting is "Diverse Staffing." Agenda to follow. 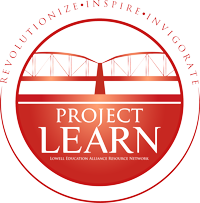 Attendees will help inform district decisions and make every Lowell Public Schools student's experience better. Child care, a light dinner and interpretation (if requested) will be provided.